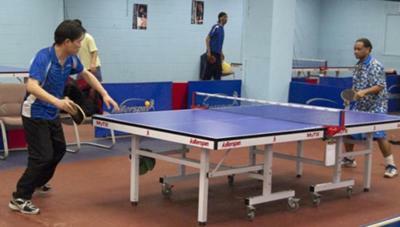 Trolley Car Table Tennis Club is located in the Falls Center Campus in the East Falls section of Philadelphia, Pennsylvania in the United States. The club is easily accessible by public transportation and major highways (Routes 76 and 1) and you can access the club by entering 1 Falls Center and taking the elevators to the 2nd floor. 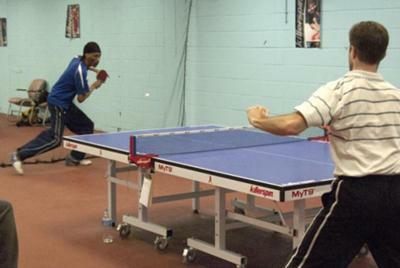 Founded in 2010 by Trolley Car Cafe and Trolley Car Diner owner Ken Weinstein, we are Philadelphia's only full-time non-profit table tennis club and open to players of all levels and abilities. 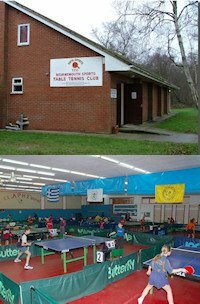 The club is open Monday-Friday from 6pm-10pm and Saturday-Sunday from 12pm-5pm. We offer daily play rates as well as monthly and yearly rates. 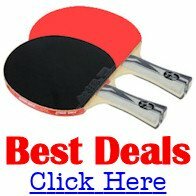 We have 11 Killerspin My T9 Tournament table tennis tables, great lighting, and professional PVC flooring. Each court size is 19’ wide x 30’ long with netting behind the tables and movable barriers on the sides and has fluorescent lighting evenly spaced over each court. 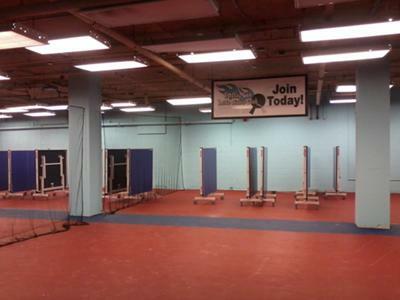 The club has free paddle and ball rentals, an on-site club store, changing space/bathrooms, and free wifi. One-on-one coaching and group lessons are also available. The club has open-play hours seven days a week, and is also available for private parties and events. 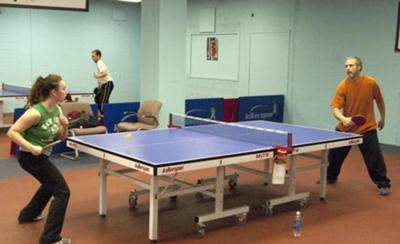 We recently hosted the PA State Closed Championship tournament.